Truck Accident Attorneys based in and focused on Texas and Louisiana. 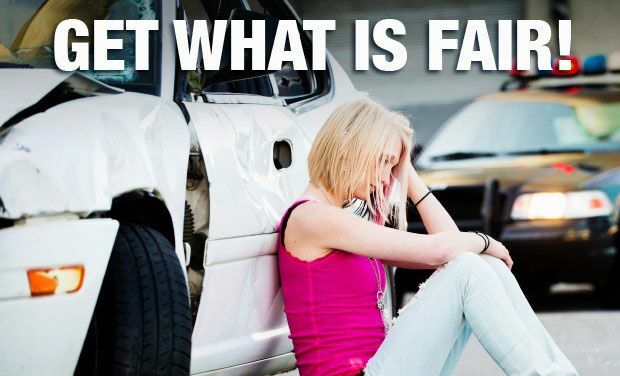 We work with people injured by semi-trucks accidents everyday and know exactly what you are going through. Call today for a FREE consultation with a Truck Accident Attorney. Rome, Arata & Baxley, are truck accident attorneys handling 18 wheeler wreck cases across Texas and Louisiana. We protect the rights of people who have suffered injuries caused by large trucks such as 18 wheelers, semi-trucks or other company vehicles. 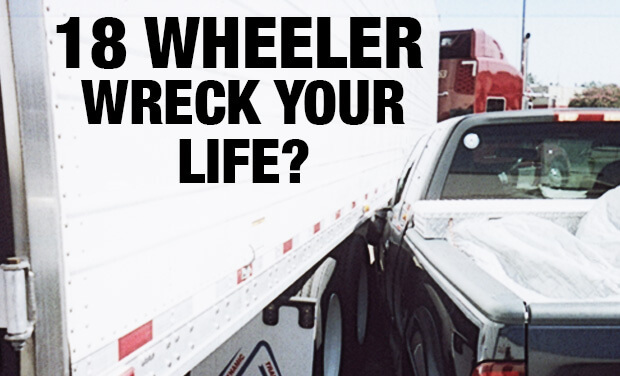 Our truck wreck attorneys have fought for their clients for 27 years and are extremely knowledgeable about how to maximize the financial recovery of those injured by an 18-wheeler or semi-truck in an accident. We are a Houston, Texas based truck accident law firm dedicated to representing semi-truck and 18 wheeler wreck victims and their families against trucking companies and insurance companies. We also represent railroad workers who have suffered on the job injuries. For more information click here: FELA attorney / Railroad Injury info. We work with people injured in a semi-truck accidents EVERYDAY, and understand exactly what you are going through. We are here for you! The Declaration of Independence speaks of the importance of a citizen's right to a trial by jury. Our Truck Accident attorneys understand that to obtain a just result each case must be prepared and prosecuted properly. 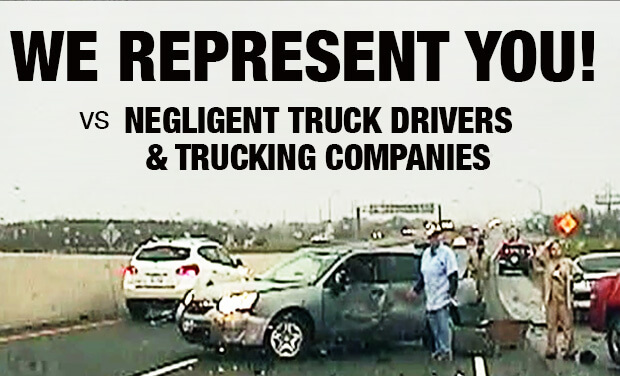 This is especially true in semi-truck accident cases or cases involving other commercial vehicle. To best represent our clients, our lawyers meet with our clients to learn what they want, we interview witnesses and we take depositions of the key witnesses in our client's cases. We often hire expert witnesses. Many truck accident injury cases require such testimony. You deserve respect. We make sure you get it and help you get what's fair! Please call us today at (281) 993-0000.